Mixing science and art is never a bad thing. In this STEAM (Science, Technology, Engineering, Art and Mathematics) art project kids use their powerful science observation skills and attention to detail to make some cool illustrations. 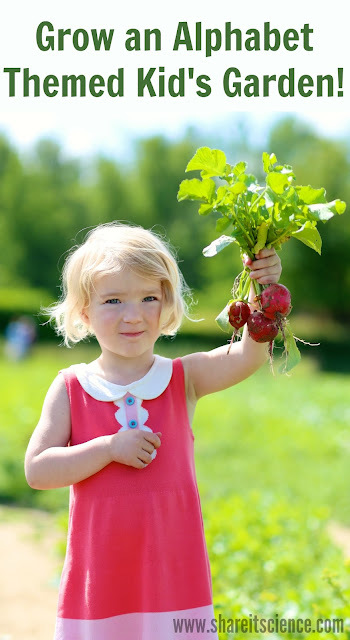 This is a great lesson because you don't need a magnifying glass, or even a microscope to start to see the tiniest details. 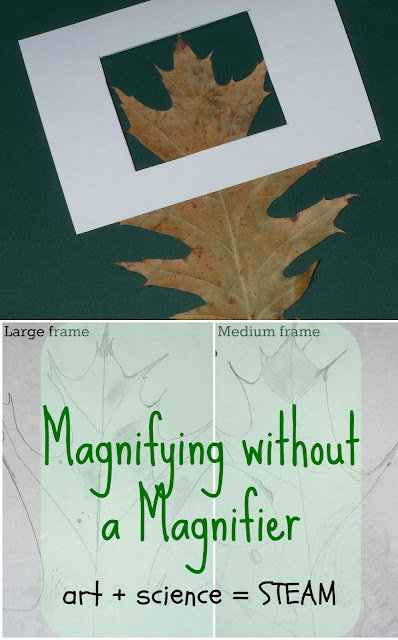 You'll hone your children's or student's observation skills with these magnification frame drawings! 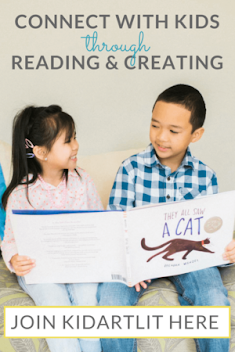 Visit my Magnify Without a Magnifier contributor post on Only Passionate Curiosity to find out how to do this fun science and art project. 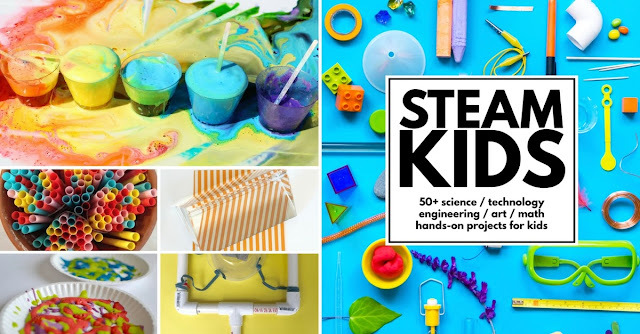 For more great STEAM projects, check out STEAM Kids!